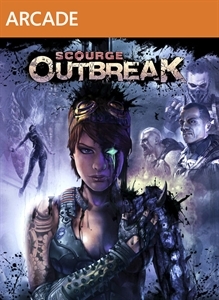 Today's new arcade release is an interesting looking co-op shooter called Scourge: Outbreak. The game features four distinct characters with various abilities for players to check out, and looks to have some nice visuals that accompany the gameplay. If you want the full version of Scourge: Outbreak, it will cost you 800 MSP ($10). "Blast your way through Nogari Island as Echo Squad, an elite group of mercenaries hired by the Tarn Initiative to end Nogari Corporations iron grip on the worlds cowering governments. Utilize a devastating array of weapons and special abilities to crush everything that stands in your way, as you fight to discover the sinister truth behind Nogaris "Ambrosia" fuel technology. 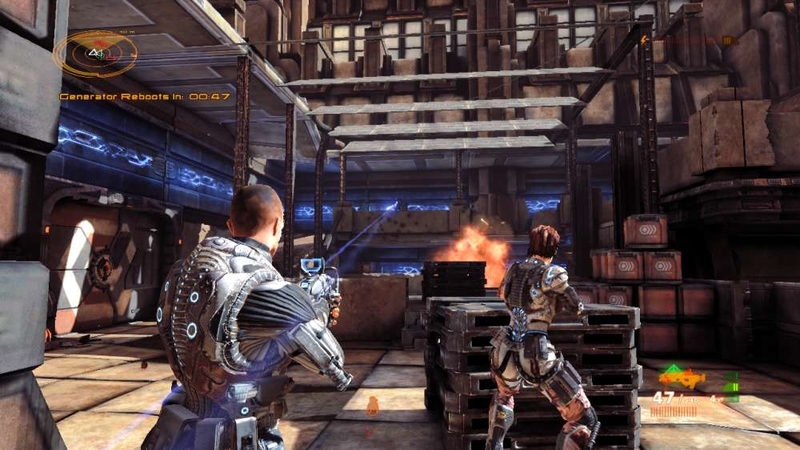 Features a fully Co-op enabled Campaign for up to 4 Players, as well as a variety of 8 Player Versus multiplayer modes!"